Taylor Mortgage Loans is a mortgage lending institution that prides itself in providing high quality financial services to the public. 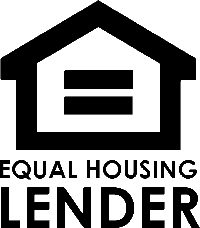 It is our mission to provide high quality mortgage programs at the most competitive rates in the nation. Our home loan programs include: Conventional, FHA, USDA, VA, HARP, Reverse Mortgages, Homepath, Streamlines, Manufactured Homes, and many more. Our staff of mortgage service professionals makes themselves accessible to clients around the clock, and strives to obtain the right mortgage loan package no matter what the situation. To contact one of our mortgage professionals please call Office: 509.886.4600 or fill out our Online Application to find a loan program that fits your particular need. We will help determine which one is right for you.